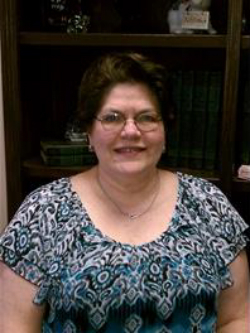 Over the past 28 years, Melissa has been working in the banking / financial industry. The past 20 years has been solely committed to helping financial investment firms. Melissa has developed an expertise in structuring and running firms in streamling operations, increasing efficiency, while delivering support services to clients and colleagues alike. Her familiarity with the service providers in the industry and comprehensive understanding of the selection process has earned her a respected reputation among both clients and peers within the operations of the financial investments industry. Today, Melissa successfully runs the front and back office operations for MDK Financial Group, ranging from start up to full-scale support services. Melissa is a graduate of Trintiy University in San Antonio, Texas. When she is not working she enjoys attending her community church and spending time with her friends and family. Melissa has been married 25 years and has two children. *Melissa Stonebrook is not registered with Royal Alliance Associates.